Star Wars Celebration is happening this week! 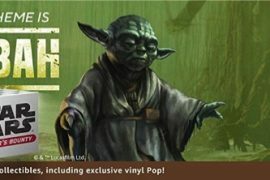 April 11th – 15th kicks off the biggest gathering of Star Wars fanatics on the planet, and this Celebration is a special one. This year we can expect tons of panels centered around your favorite topics in the Star Wars Universe, as always, but this also marks the 20 year anniversary of Star Wars Celebration. Celebration 1 took place in 1999, the The Phantom Menace release, and ever since then, Star Wars fandom has grown by leaps and bounds. This year we will get our first taste of the final movie of the Skywalker Saga! Plus, we will be introduced to the cast of Disney’s new TV series, The Mandalorian. Add in some Clone Wars, Resistance, Rebels, and more, and you have a packed schedule for all attendees. Tons of new content and old content will be shared at Celebration 2019, so Matt and I took some time to give you all a breakdown of what to expect and how to properly prepare for Celebration, if you are going. If you aren’t going, you can find out some what kind of content you can expect to be streamed, shared, and covered during Celebration. 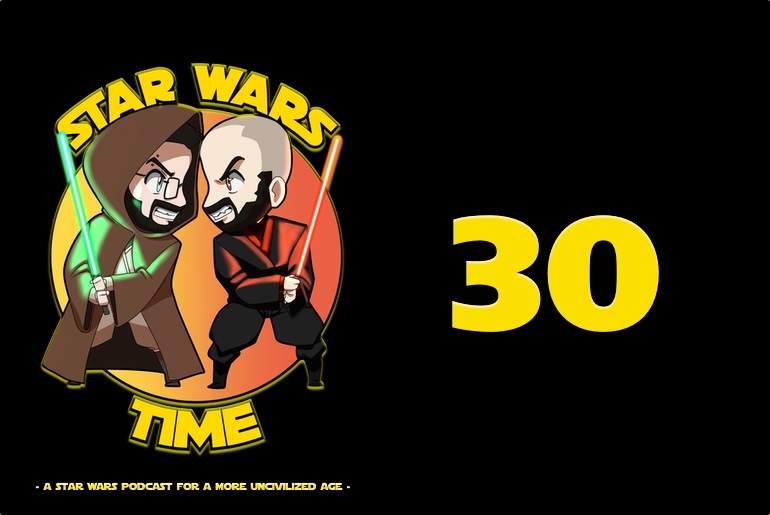 Give it a listen, and make sure to subscribe to our podcast feed and bookmark starwarstime.net to keep up with all of the news coming out of Celebration 2019!